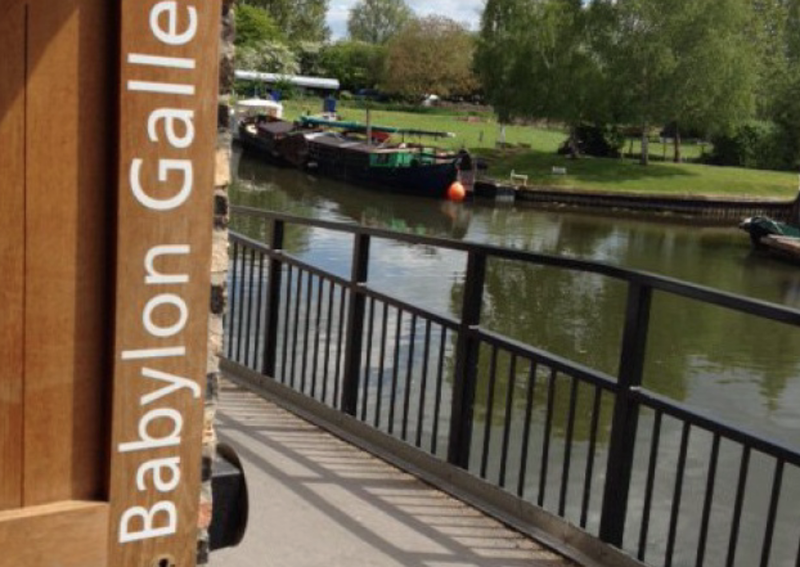 This annual exhibition showcases the work of talented Cambridgeshire and Norfolk artists – and there are many! Visitors to the gallery can enjoy and buy original original art at affordable prices. Join the artists on Sat 22 April to find out more about how they create their work. 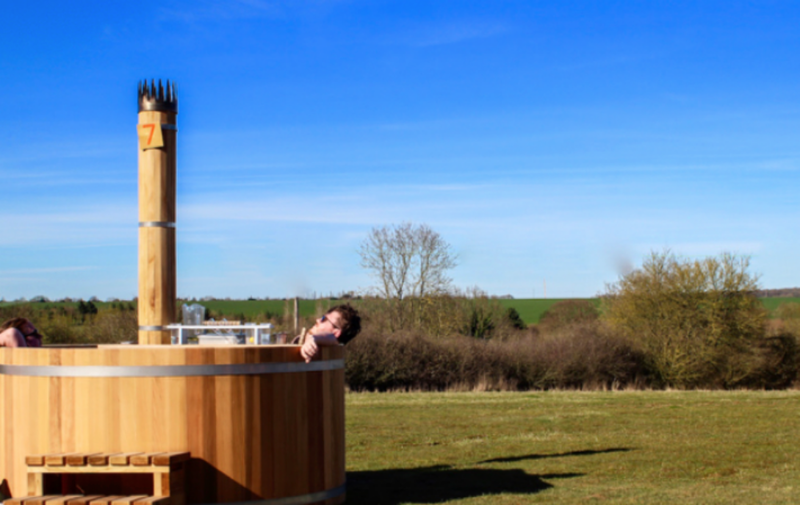 If you’re a regular festival goer you might have already sunk into one of these beautifully crafted cedar wood hot tubs or barrel saunas – they’re at the Secret Garden Party for starters, but if not, they’re coming to Bourn this year in a series of pop up events. A chance to relax and re-energise at this unique fresh air spa inspired by the Scandinavian tradition of outdoor bathing to tackle the cold. You’re not abandoned in the middle of field – the sauna comes with hot and cold drinks, chill out areas with fire pitches, hairdryers and straighteners, lockers and showers. I was lucky enough to spend an afternoon there a few weeks ago so check out my review if you want to find out the scooby-doo on this place. 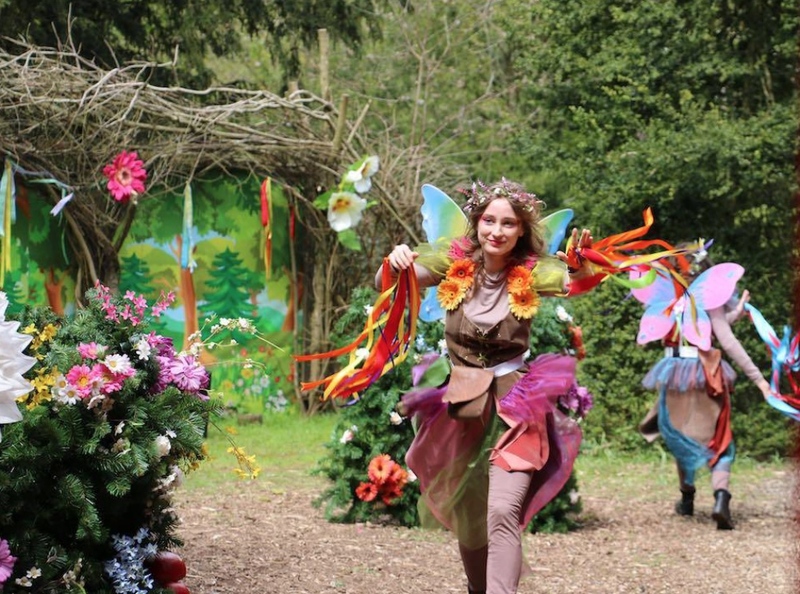 Dive into the magical land of the Enchanted Fairy and Elf Walk as it opens for the first weekend of the 2017 season. Whirl through the pathways to find all of the many tiny fairies and elves living in their handmade wooden tree houses. Take one of the trains into the woods to meet the many fairies frolicking through the trees and venture into the craft tent to get creative. Booking is essential. Is there anything more spring like than watching the frolics of newborn lambs? Wimpole’s 300 rare breed ewes are set to give birth to several hundred new additions to the estate’s flock during April as lambing season gathers pace, 110 have been born already including this little handsome Portland lamb. If you’re lucky, you might see one like this cutsey bootsey being born and finding their feet. Wimpole Hall has a great outdoor play area and several cafes and heaps of space to enjoy a picnic if you’re that organised. 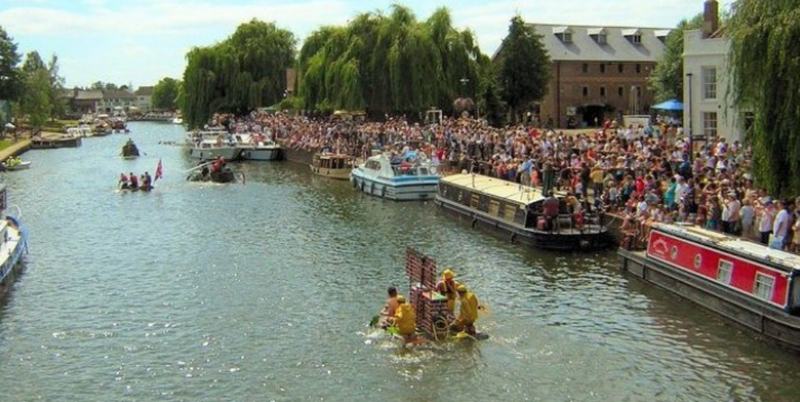 Ely derives its name from the Isle of Eels when Ely was an island surrounded by marshland and the festival was borne from that legacy. Eels were historically part of the local staple diet as well as a valuable source of income and now the city celebrates its historic relationship with the humble eel in a whole weekend of celebrations. Take a look at the four day programme to see what is planned.